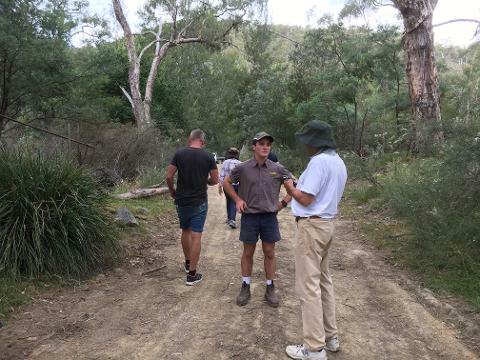 Recently featured on the Iconic Australian TV show Sydney Weekender with Mike Whitney, Detour Adventures took Mike and his crew out to Abercrombie River National Park. It's one of those places you visit and wonder why you've never been before. Amazing 4WD tracks ranging from from mild to wild. Beautiful Aussie bush and wildlife. Peaceful and remote is a brilliant way to describe the feeling of this park. This National Park will take your breath away. If you know where to look, you'll also find abandoned 100 year old cattlemans huts. You may even try gold panning just as they did over 100 years ago. 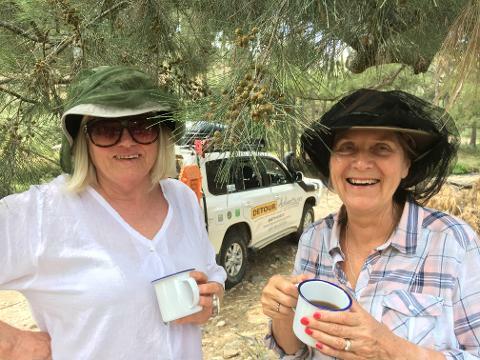 Learn about the history of the park while on your adventure and learn skills about the Aussie bush you'll use again and again in everyday life. 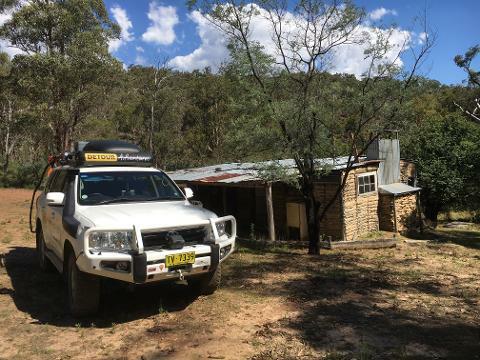 Join us on a 4WD adventure that you'll talk about for years to come. This is a day tour for up to 7 Guests. It is advisable for Guests to bring a jacket, hat, any personal necessities and wear enclosed shoes. Inclusions: Morning tea, lunch can be arranged or bring your own is fine with us. Would you prefer to join us from the Blue Mountains? Sure, get in touch before making a booking and we'll see what we can do. Are you a solo traveler? We don't like to see people missing out on a tour so please get in touch and we'll see how we can help. Often we can hook you up with another group, or make special arrangements to ensure you don't miss out. This tour takes you deep in the bush where bathrooms are not always available. If this concerns you, please get in touch and we can discuss 4WD adventures that include bathrooms.